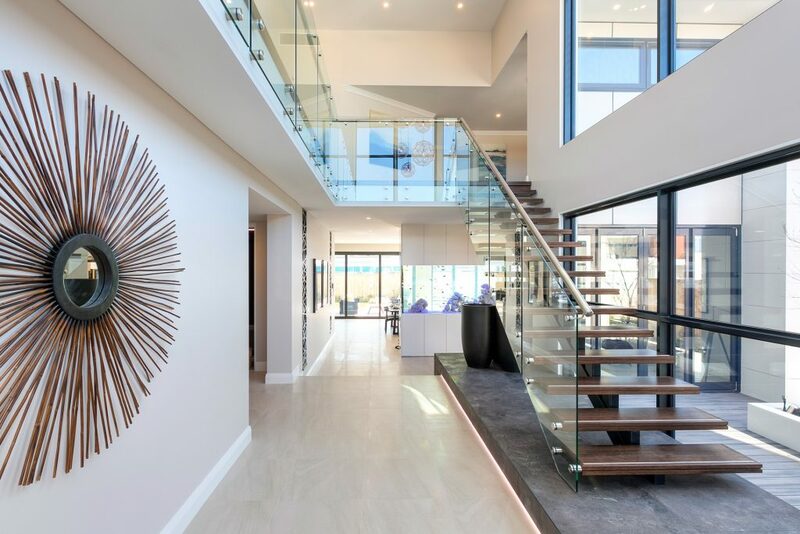 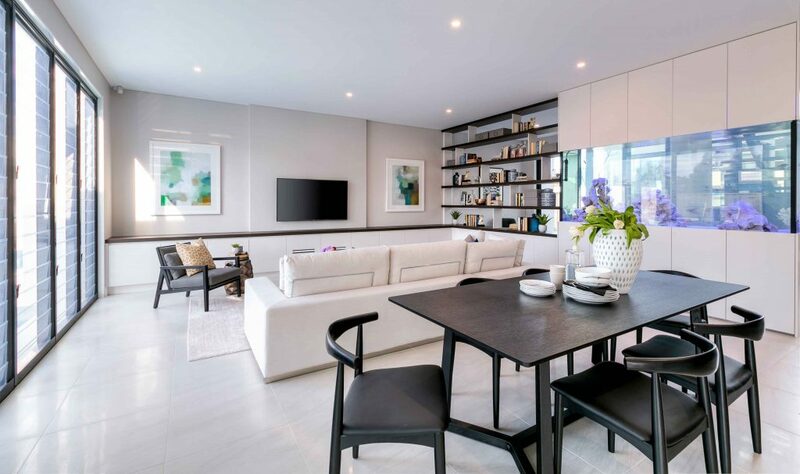 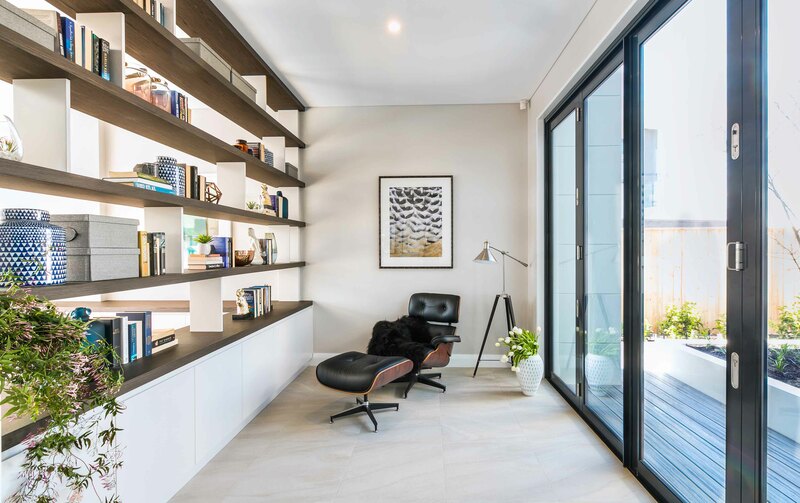 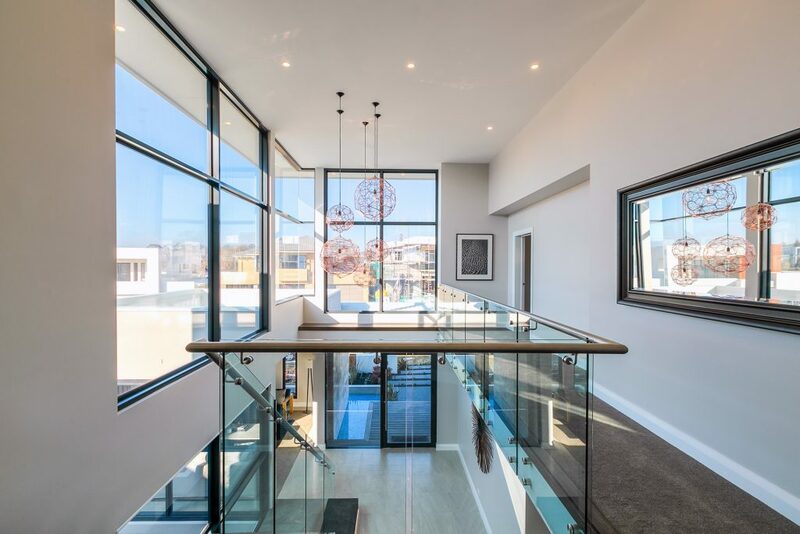 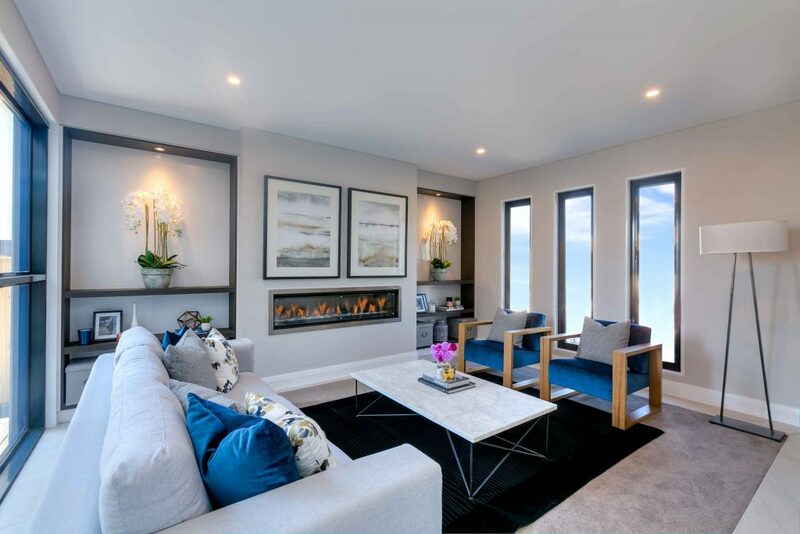 Millbrook Homes’ 58 Series Luxe Display has been crafted to include; well-balanced contemporary design, a high calibre level of inclusions and materials, sophisticated comfort, and quality construction with attention to finer details. 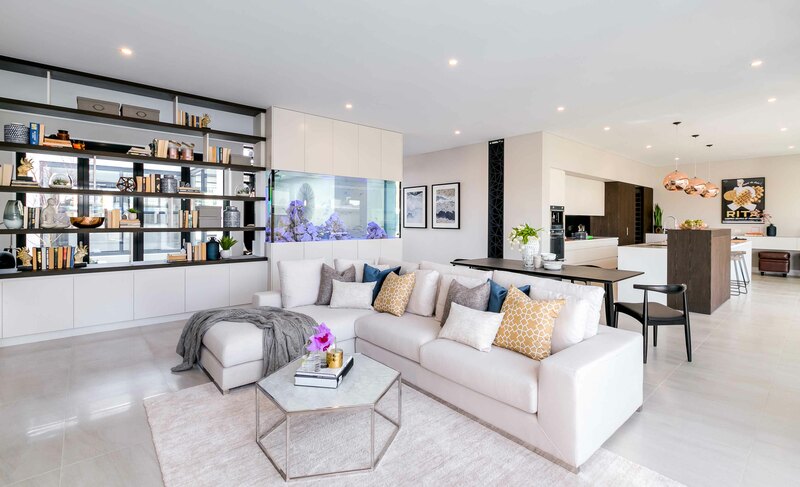 Encapsulating the contemporary Australian lifestyle, the 58 Series is a spectacular luxury family residence boasting 4 bedrooms, 3.5 bathrooms, 4 internal living zones, 2 external living zones, a library, a triple garage, a pool, water features and landscaping. 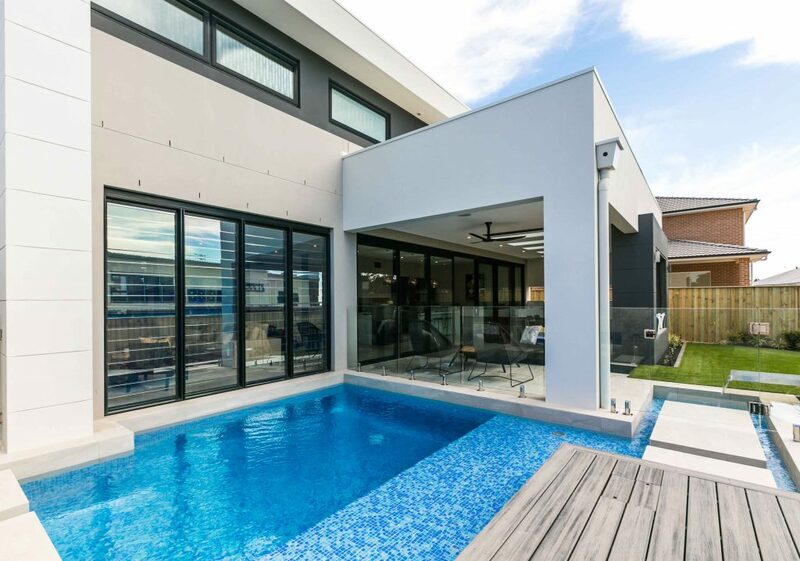 The home has an exciting list of features that make it truly memorable and sets the home apart from other homes. Millbrook Homes is boutique builder specialising in new homes, renovations and additions. 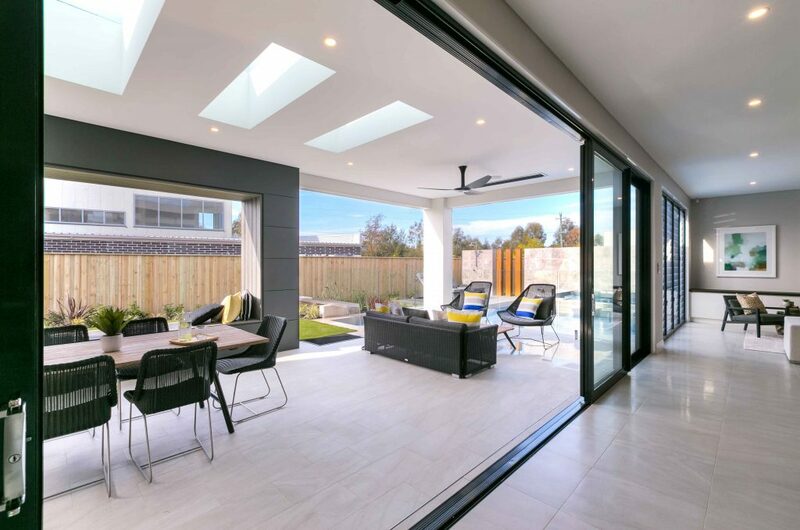 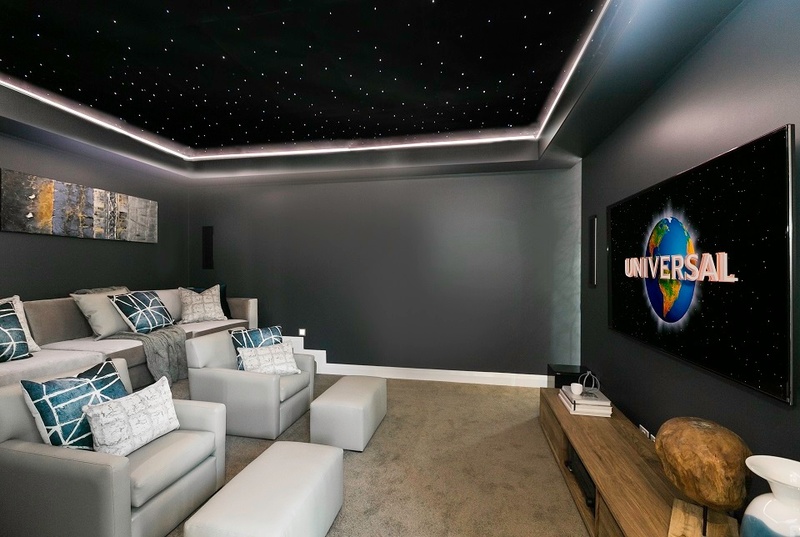 Our core belief is to provide a high level of design with a quality built home and workmanship backed by customer service that you can depend on. 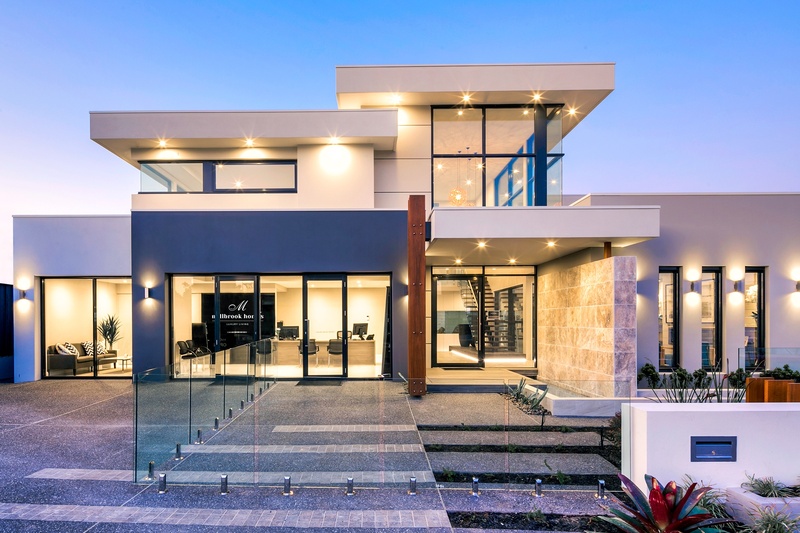 Each and every Client is treated as if they were our only Client, we achieve this by putting you first. 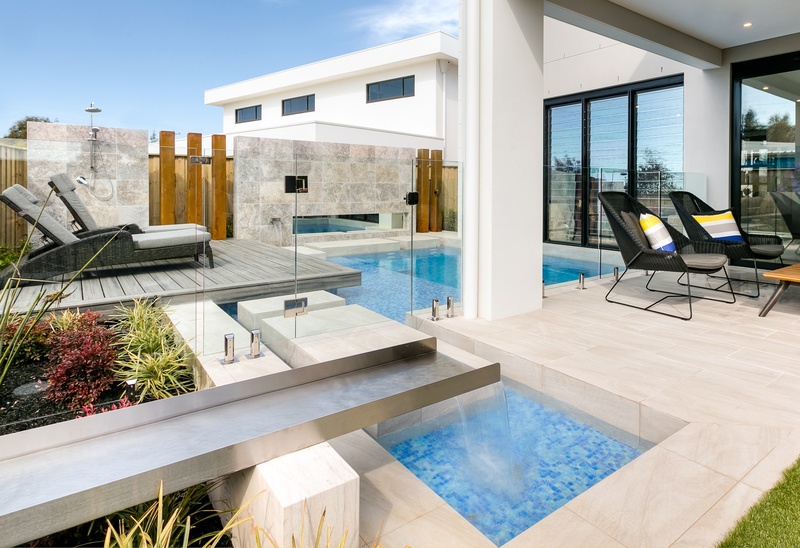 At Millbrook Homes, we don’t just build luxury houses, we build luxury homes.